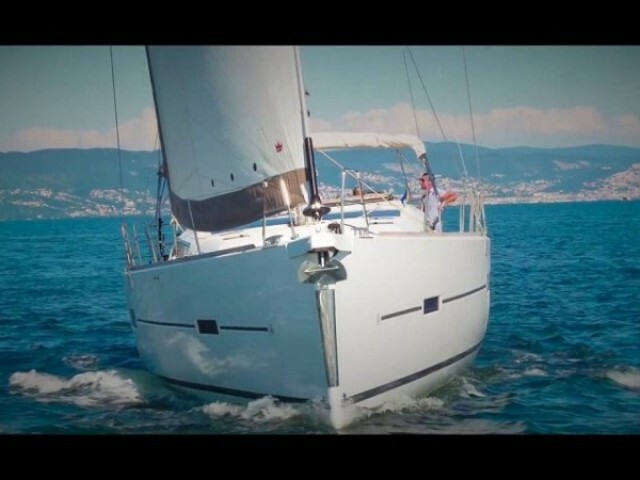 Yacht charter in Messina is convenient with Sailica. 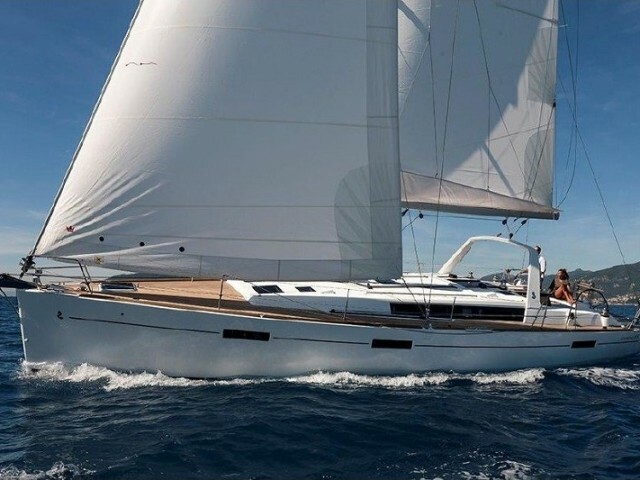 Our consultants will advise you on which yacht to rent and how to build your route. 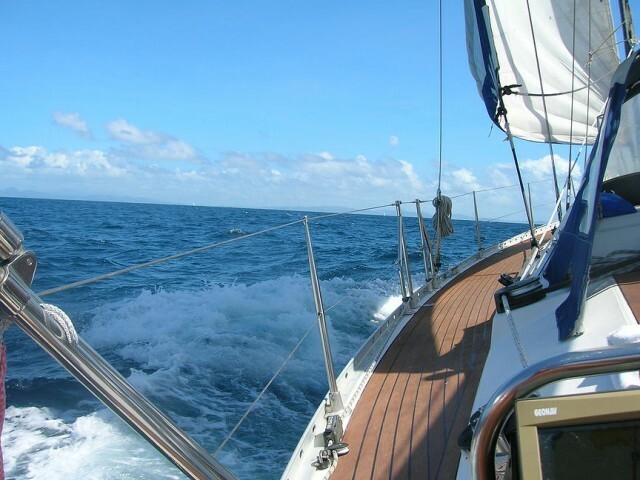 You need a certificate crewed yacht charters. 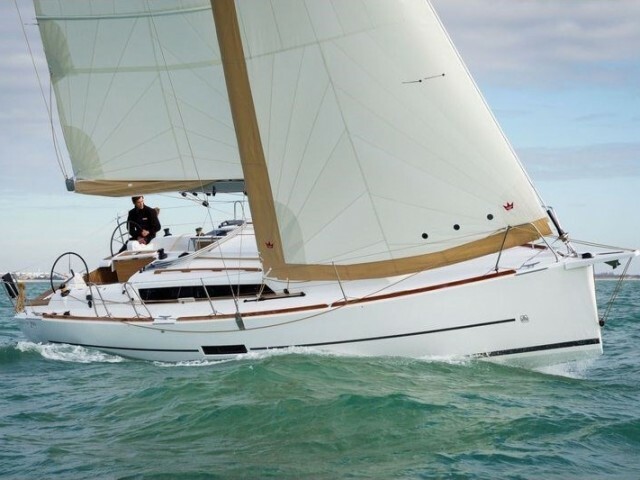 If you don’t have it, you can hire a yacht with a skipper. 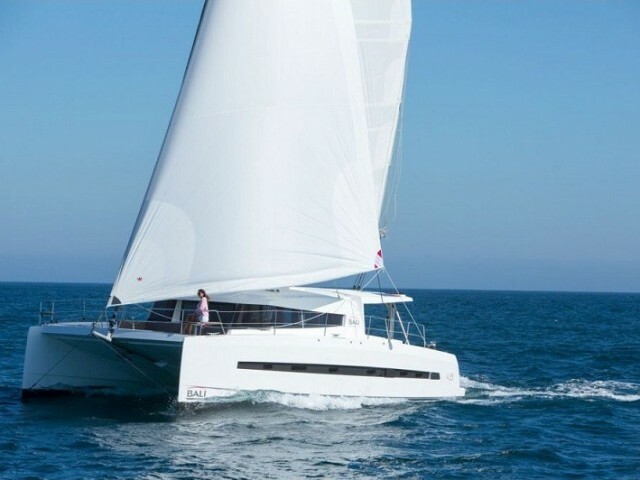 You can always find yacht charters for reasonable prices on Sailica. 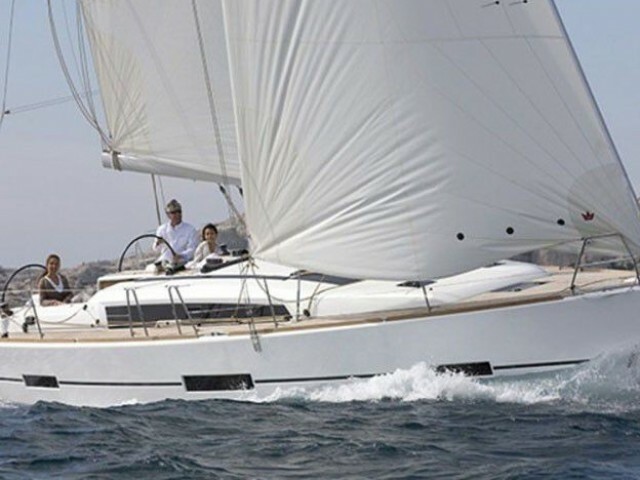 Messina, which is the third largest city of sunny Sicily, is a perfect location for yacht trips. 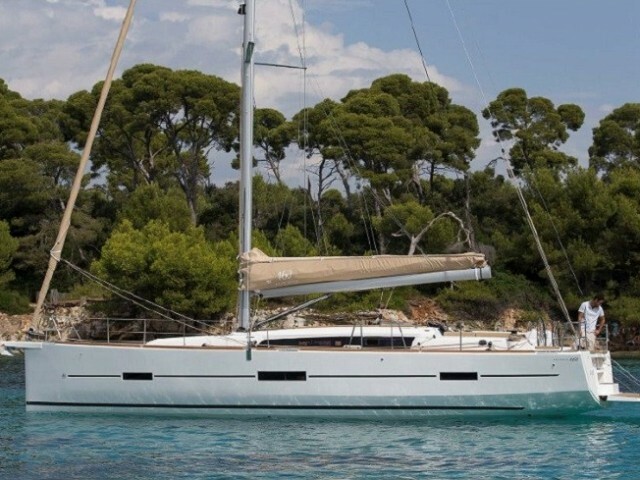 The climate is Mediterranean, so you can sail here all year round. During the high season from April to October, the weather is cloudless and there are light breezes. You can take a flight here from the airports of Palermo or Trapani. Also, a ferry ride from Italy takes half an hour, and gives an excellent opportunity to enjoy the Mediterranean sea on the way. There is marina Messina in the city, where you can start your yacht cruise. 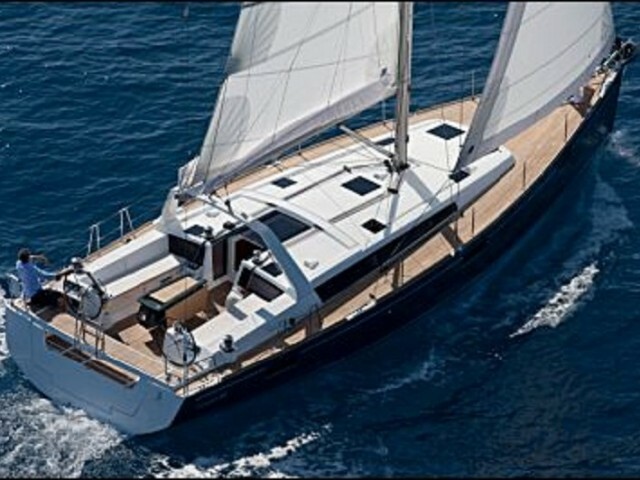 Yacht rental prices in Messina are significantly lower from October to April. However, rains are possible during this period. The main attraction of the city is the central Duomo Square and the Norman Cathedral. A white marble Orion’s fountain stands in front of the cathedral, surrounded by statues of mythical creatures. On June 3, Messina celebrates the day of its patron, the Holy Mother of God. This is a bright action with exquisite dishes, exotic fruits, folk music and fascinating costumes. Messina is located on one of coast of the narrow passage which separates Sicily from the continent.